Behind every great Dr. Martens boot or shoe is a great pair of socks. But the Docs sock rises above the rest. 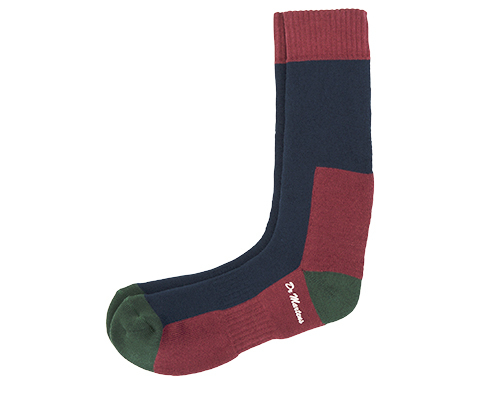 Designed to help you break in a new pair of Dr. Martens, this cotton nylon sock features extra padding at the heel, sole and the back of heel to minimize friction.